Among the lush and verdant tropical Philippines sits Espacio Verde Resort, a peaceful sanctuary amidst a garden paradise. An idyllic environment where nature and luxury meet each other with a picturesque view of flowering plants, serene lagoon and virescent space. 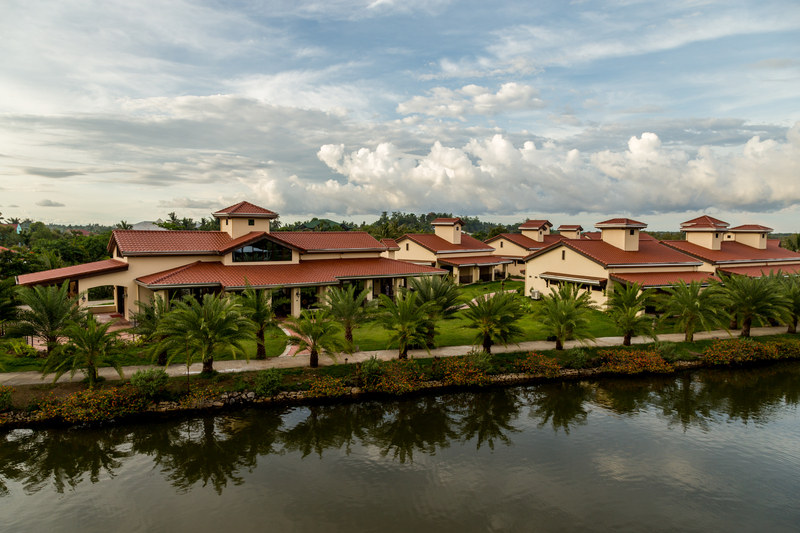 A tranquil getaway for nature-lovers, Espacio Verde is an eco-friendly resort that offers quality accommodations and delectable dining options located in a green paradise amidst a bustling city. Where you are dining indoors at our Spanish inspired Abuelo or Al Fresco style at our outdoor Aquatico, and Veranda restaurants, you will surely be delighted with our flavorful menu and plush surroundings. We are a place with refreshing ambiance, relaxing atmosphere, scrumptious cuisines, and heartwarming hospitality. Espacio Verde Resort is the perfect place to celebrate timeless moments. The resort where you can live closer to nature and relax in style. Roxas City formerly know as “Capiz”, is located at the northeastern tip of Panay Island of the Western Visayas Region. This city is named after its illustrious son, President Manuel Acuña Roxas, the first president of the Third Philippine Republic and the last president of the Commonwealth of the Philippines. Roxas City is the provincial capital of Capiz. This city is endowed with a variety of products both agricultural and marine, and can be easily reached by any means of transportation. By land, it is 136 kilometers from Iloilo and 86 kilometers east of Kalibo.